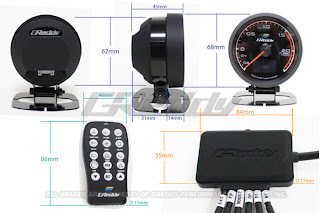 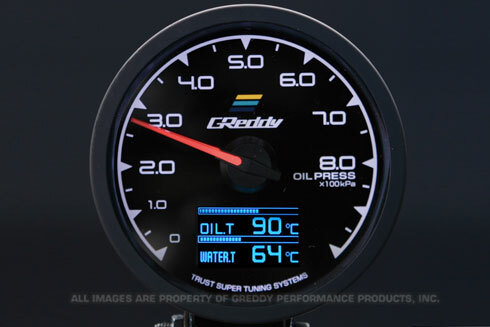 The all new GReddy Digital -Analog hybrid meters are almost here. 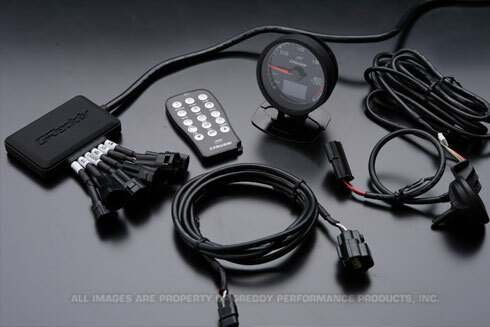 Check out our English translated video of the basic operations and read below about system features. 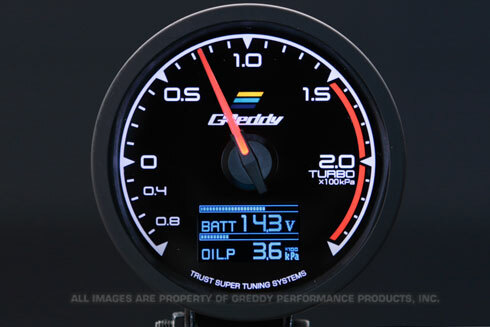 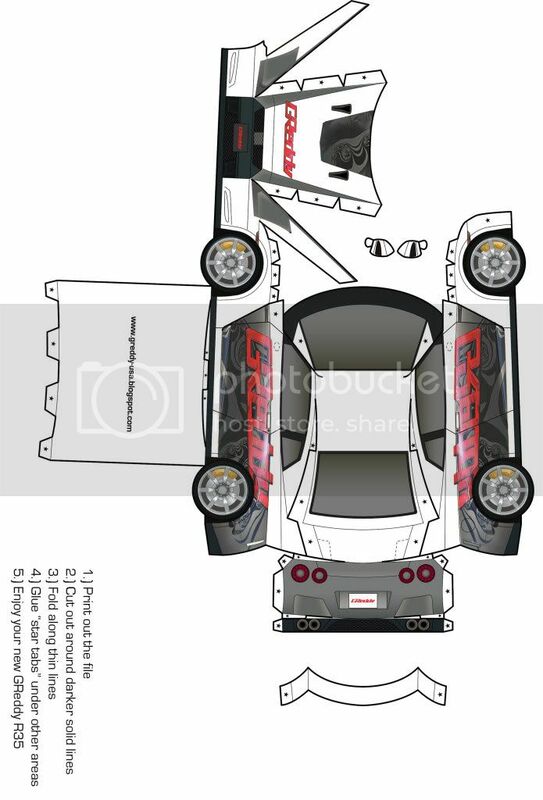 UPDATE: July 26th - GReddy D/A Gauges are here in the USA! 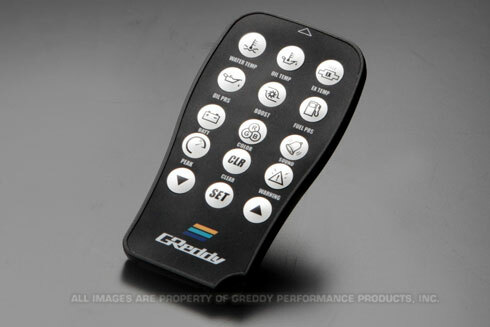 And a water-resistant Center Control Unit to allow for simple installation. 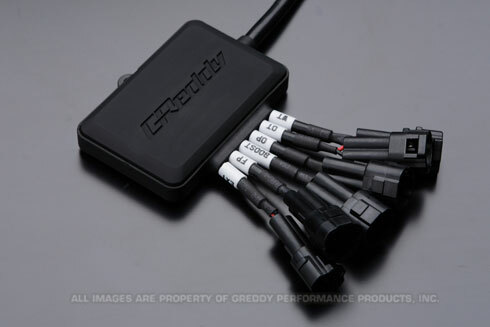 With Multi D/A Center Control unit mounted in the engine compartment, sensor connections are super easy, and only a single communication cable is required to be routed through the vehicle's firewall to the drivers compartment. 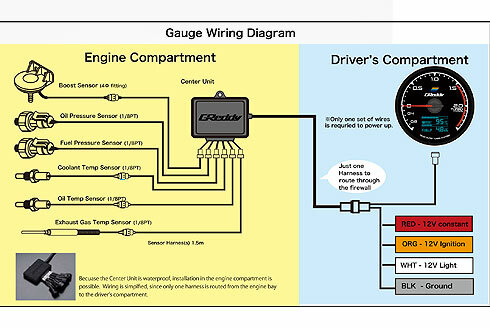 A simple 4-wire power connections under the dash complete the electrical connections.